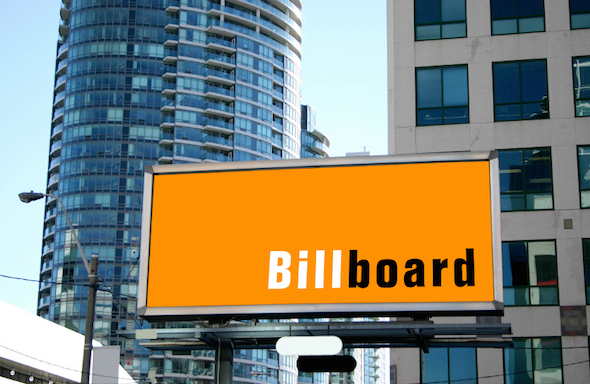 If you’ve been running your small property for a while and you’ve been following the industry blogs, you will undoubtedly have come across the term ‘the billboard effect’. 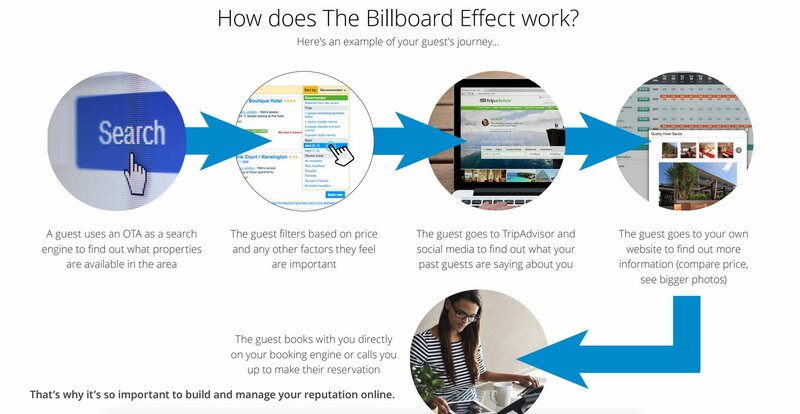 To recap, the ‘billboard effect’ means that even if guests discover you through an online travel agency (OTA), they may ultimately decide to book directly with you. The benefit is you raise awareness from the OTA marketing your property, but the booking is commission-free. For example, Ivan Drechsler of the Tubac Country Inn feels that the increase he has seen in his direct bookings can be attributed to ‘The Billboard Effect’ triggered by his amplified online presence. Signing up to OTA websites helps you to be seen everywhere, but if the experience on your website is lackluster, then you will fail to drive more direct bookings through it. To encourage the billboard effect, it is imperative that you work on improving your online booking process. 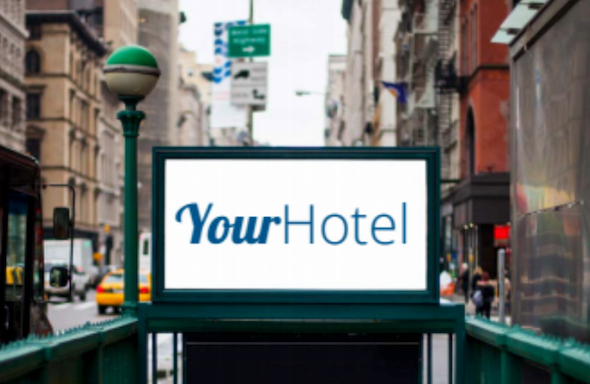 The ease of booking directly with you needs to match if not be smoother than booking with OTAs. The best way to sell is by evoking some type of emotion. 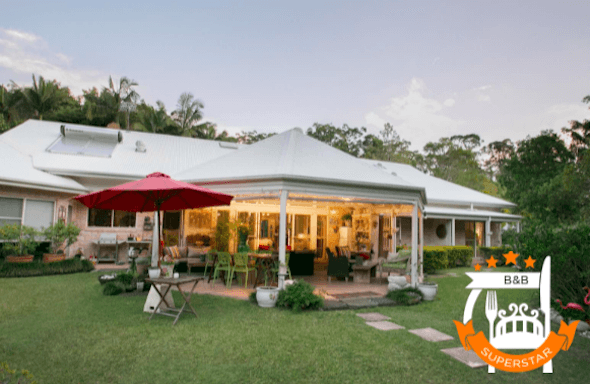 At your bed and breakfast, the best type of emotion to trigger is desire – a desire to stay at your property, for whatever emotional reason will resonate with them most. It really depends on your type of property, and who you are trying to attract. 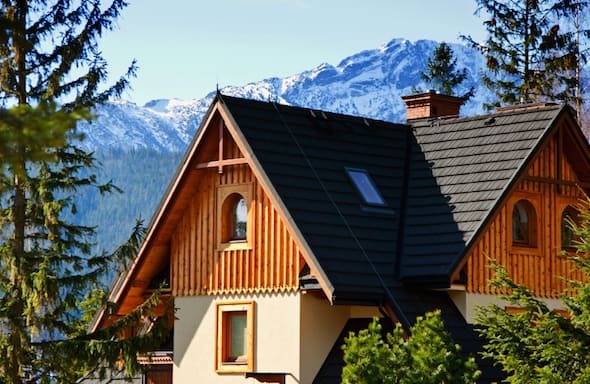 To trigger emotion you need to make sure that guests want to picture themselves comfortably staying at your property for the duration of their break. 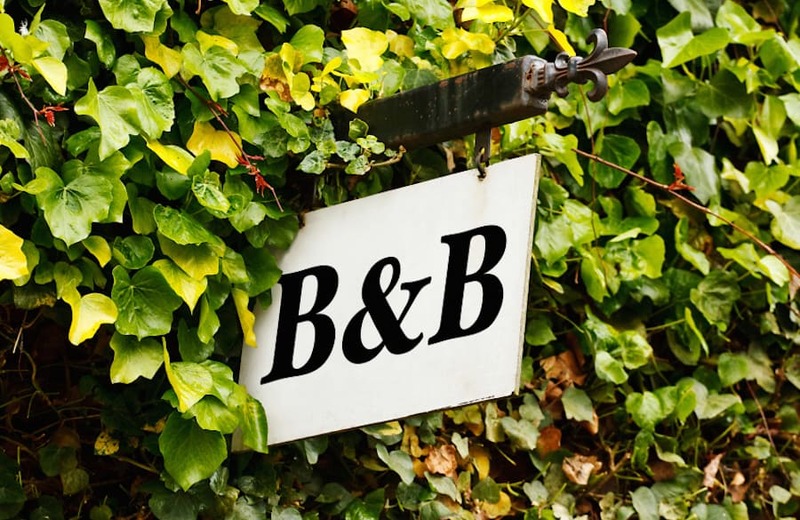 Make sure your website contains comprehensive information about your local area – they just won’t spend too much time at your bed and breakfast! Totally secure. Two thirds of US travelers are nervous about being redirected to pay. Simple. 63% of Chinese travelers say an overly complex payment page frustrates them. Flexible in terms of currency. A third of US + UK travelers would abandon the purchase if USD + GBP are not displayed. 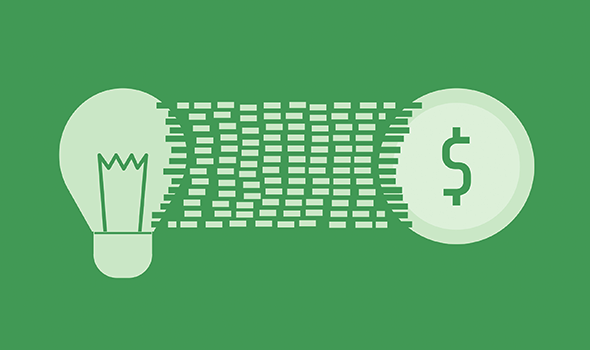 Right after your guest makes a booking, you need to reduce what’s known as ‘buyer’s guilt’! How? By reinforcing the fact that they’ve just made an excellent decision. Your small hotel’s reservation system should send an automatic email immediately after your guest enters their details to make a booking. Usually, a credit card is required, so the purpose of this email is to reassure your guests that the reservation was successful. Remember to invite people to join these audiences through calls to action on your website. Tell them they can get special discounts and promotions unavailable elsewhere. You can enhance your direct offering by adding elements like free parking, wifi, and tickets to a local event. Your OTA may be selling the room at a discounted price, but with your full price there are extras that are more valuable than the discount your guest would be getting if they booked with the OTA.